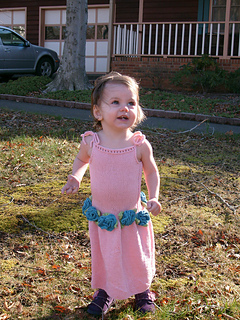 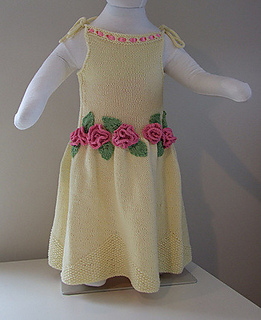 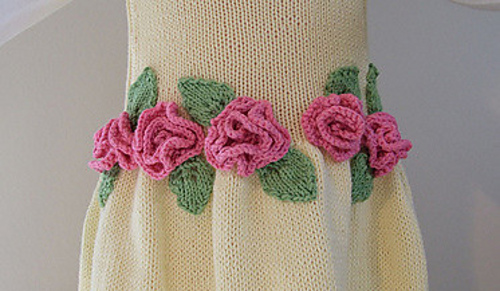 swirly skirted dress knit in cool cotton, stretchy top means that your little girl can wear this dress for years, first as a princess dress, later over jeans. 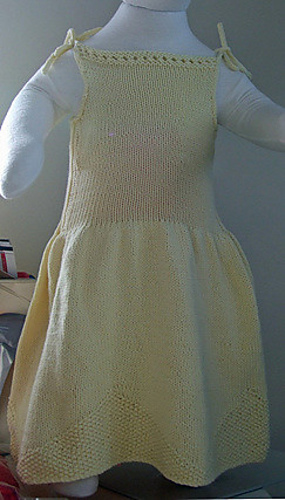 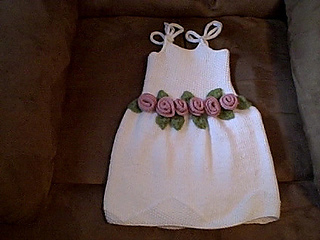 I forgot to mention - this pattern has NO seaming! 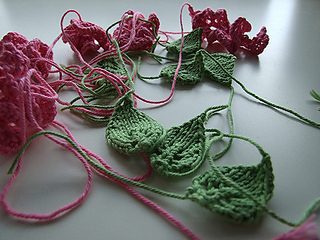 19/03/2008: “yfwd” means “yarn forward” bring the yarn to the front of the work, then knit the next st - like a yarn over.